Missouri Foxtrotters from Miller-Ranch in Scottsdale, Arizona are world renowned for their Cadillac gaits and extensive trail training; here you witness their beauty and gracefulness in one of the most scenic spots in the world. 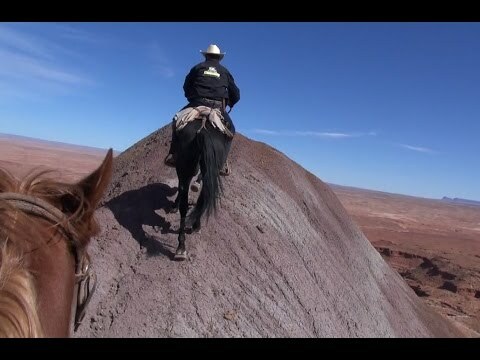 Inside the Painted Mountains, you will not find any other white men, just wild donkeys, burros and the riders from Miller-Ranch atop their surefooted Missouri Foxtrotters. Attention-the trail on the last day cannot be recommended for someone who has a fear of heights. 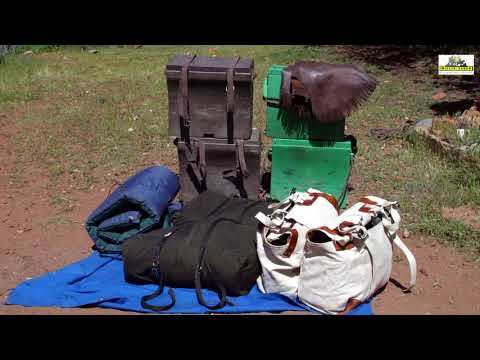 Enjoy one week on Miller-Ranch, Scottsdale, Arizona. 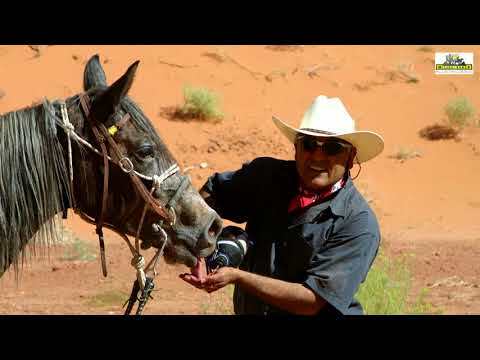 Ride Missouri Foxtrotters through the Sonoran Desert and in the Red Rock Country, Sedona.